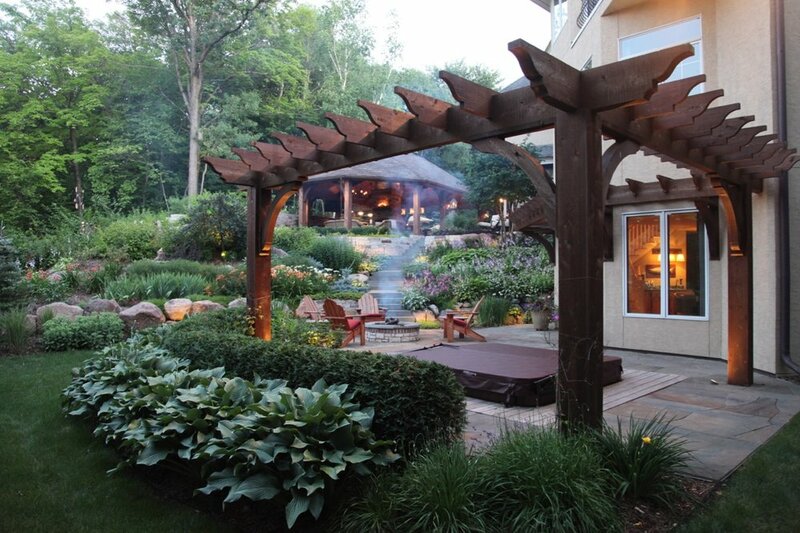 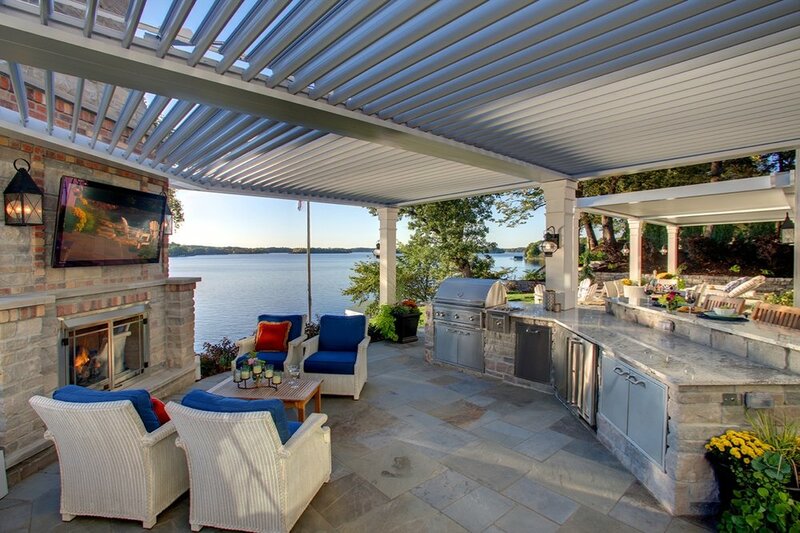 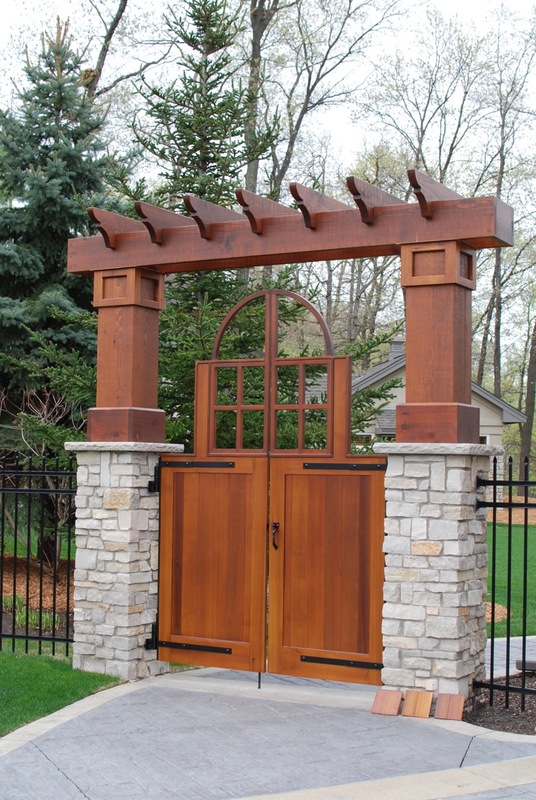 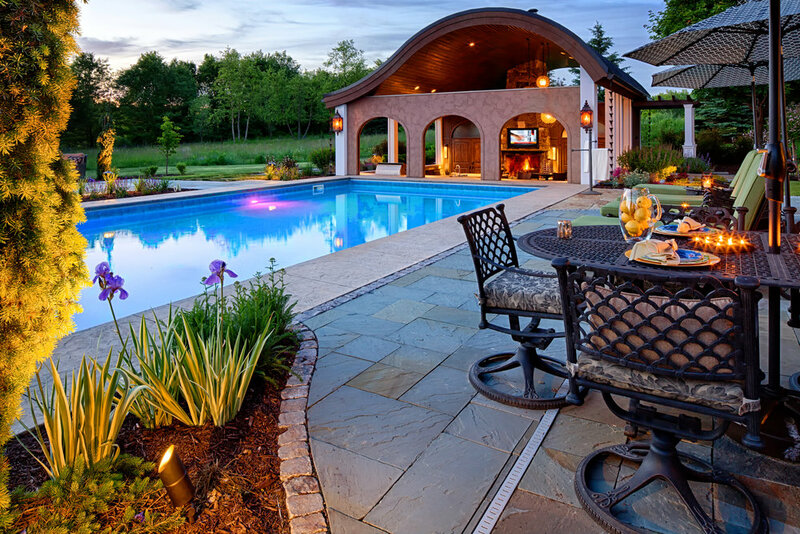 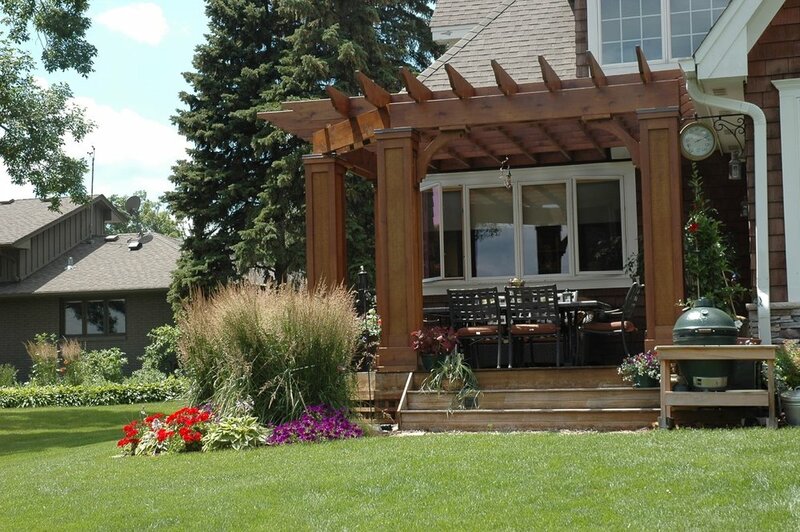 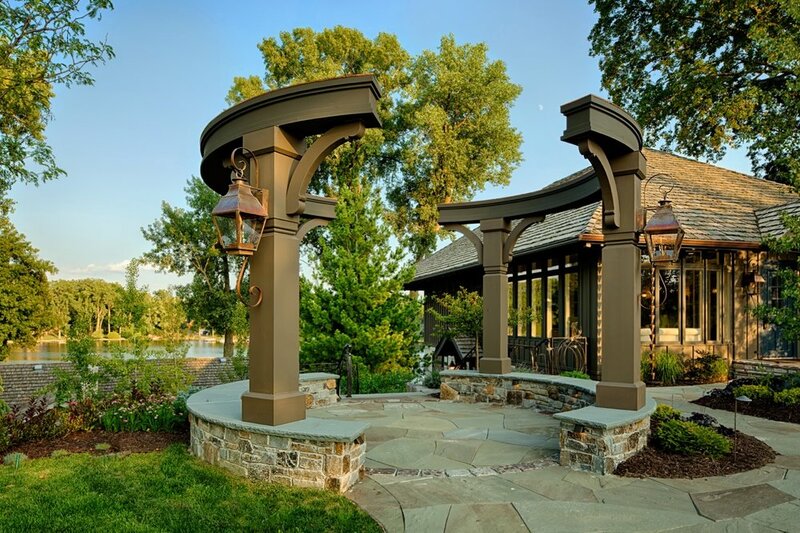 Outdoor structures allow your home and landscape to gracefully cohabit your property. 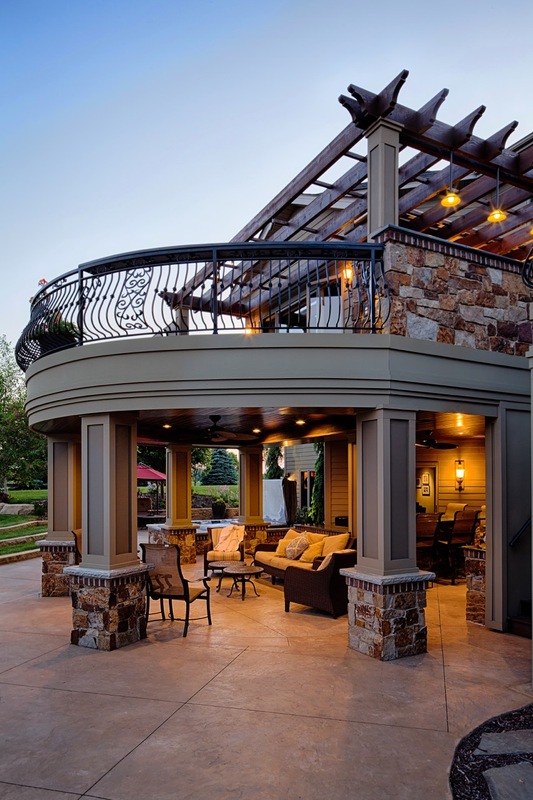 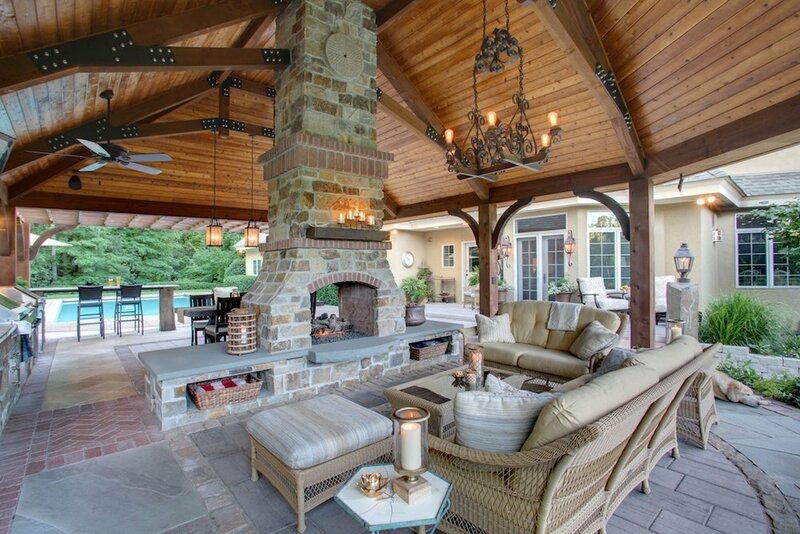 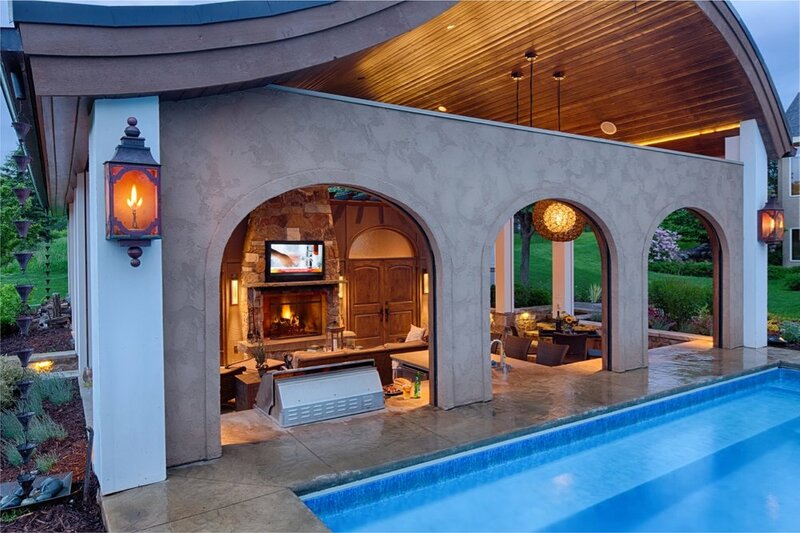 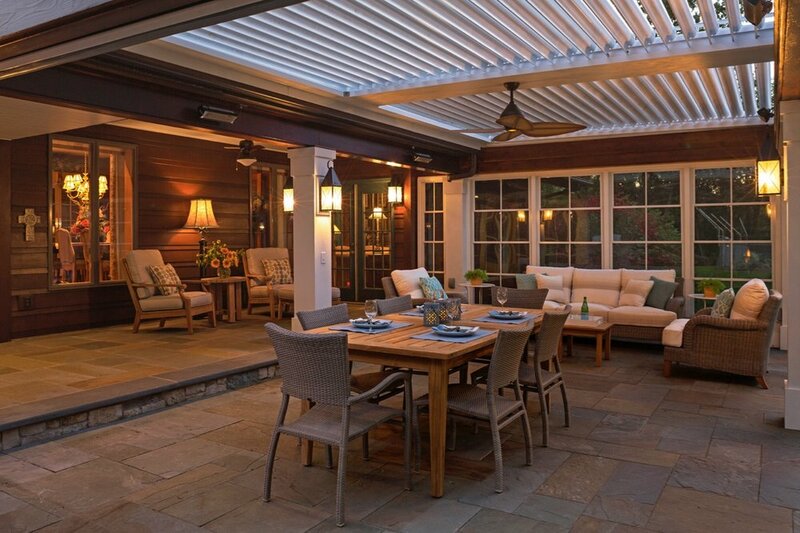 They can define an outdoor room, provide a stunning focal point, or provide shelter. 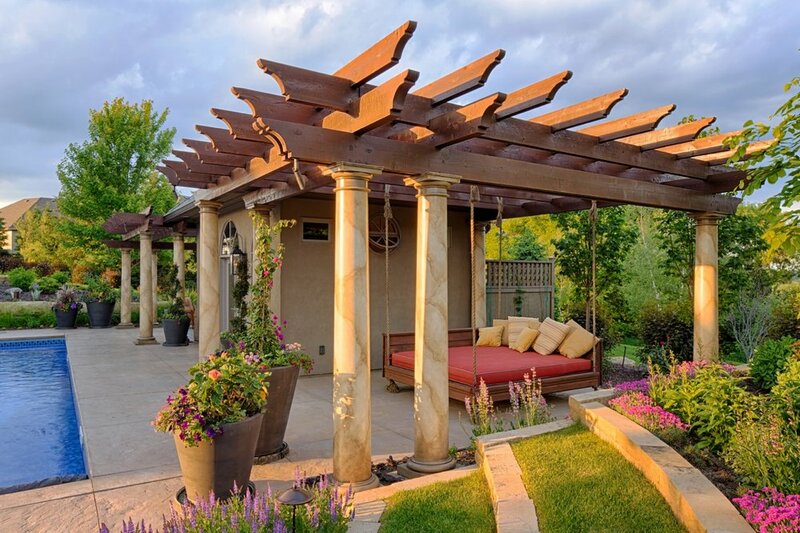 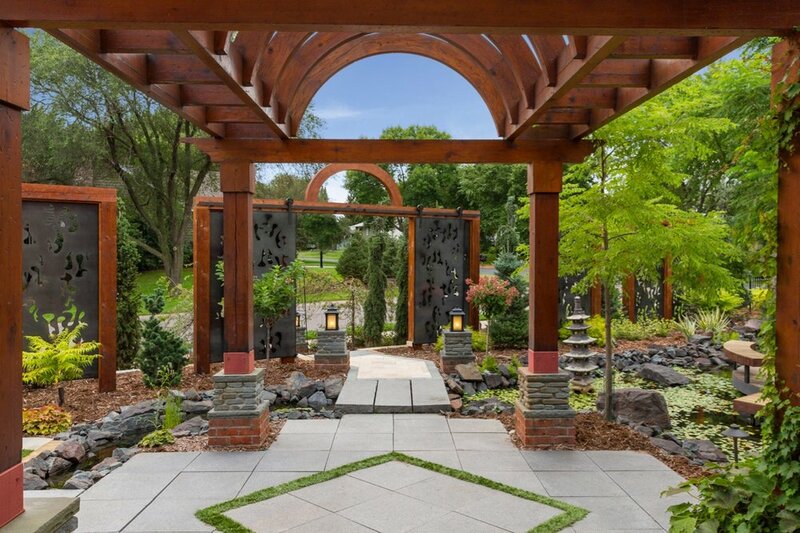 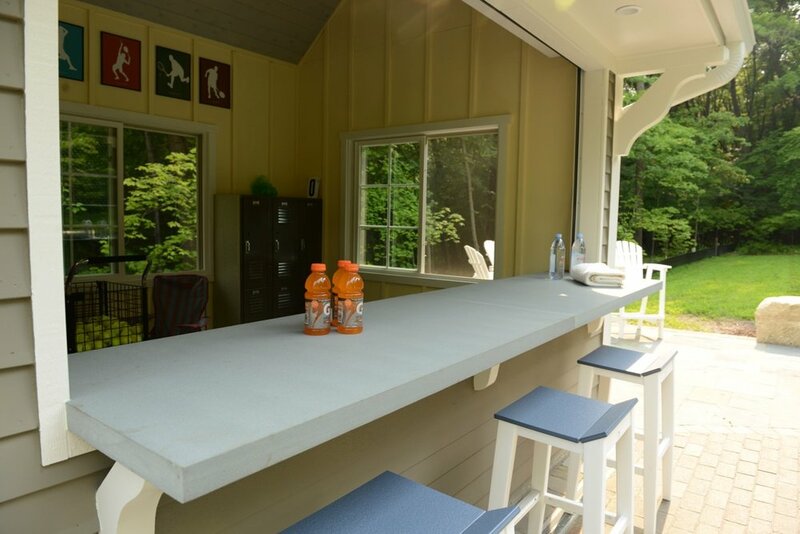 With the variety of materials now readily available, pergolas and pavilions can assume almost any shape or style.